How are events turned into news pictures that define them for the audience? How do events become commodified into pictures that both capture them and reiterate the values of the agencies that sell them? 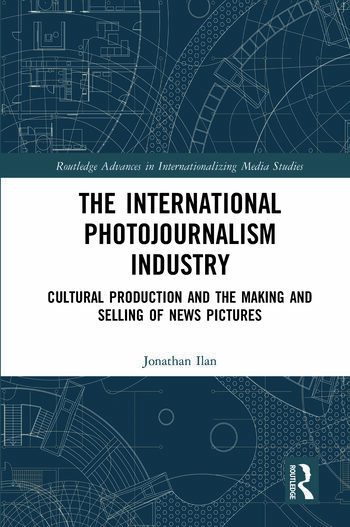 This book looks at every stage of the production of news photographs as they move to and from the ground and are sold around the world. Based on extensive fieldwork at a leading international news agency that includes participant observation with photographers in the field, at the agency’s local and global picture desks in Israel, Singapore, and the UK, in-depth interviews with pictures professionals, and observations and in-depth interviews at The Guardian’s picture desk in London, the findings in this book point to a wide cultural production infrastructure hidden from – and yet also nurtured and thus very much determined by – the consumer’s eye.